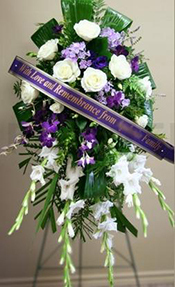 When feelings are hard to express, when you are at a loss for words, send a message of hope, love and caring with our funeral flowers. 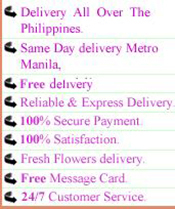 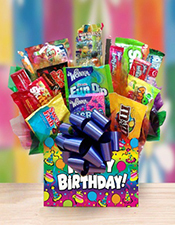 We deliver to all funeral homes in manila & provincial. 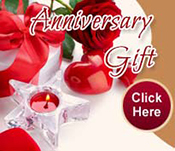 We have a large assortment of funeral flowers, including fresh arrangements.Send funeral flowers, funeral flower arrangements, standing sprays, or casket sprays.